Football and the First World War is a non-profit research website designed, created and maintained by Iain McMullen. 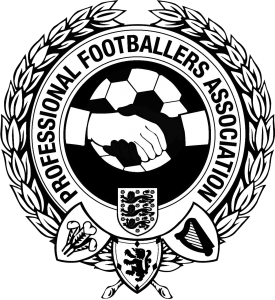 With support from the National Football Museum and the Professional Footballers’ Association, and much help along the way from the many individuals and organisations who have kindly offered their assistance and guidance (see here), the primary objective of the website is to build a comprehensive and free-to-access online record of association football during World War One.  Initially launched to mark the 100th anniversary of the outbreak of the war, the website has been developed and maintained on a not-for-profit basis ever since and is a personal (and life-long) labour of love for the author rather than an undertaking of financial gain.  All third-party contributions to the website, including “guest” articles, images and related multi-media, and additional research data and information, have also been kindly-donated free of charge and have proved integral to the evolution of the website since its inception in 2014.  If you would like further information about the website and the work that has gone into its creation, or have any other enquiries relating to the subject of football during First World War One, please get in touch and the author will gladly assist. Alternatively, quick enquiries can often be answered via the website’s social media channels on Facebook and Twitter.